The Bible is under attack on all sides. Unbelievers denounce it as backward, narrow-minded, and intolerant, and even some professing Christians deny its truth to gain approval from the culture. 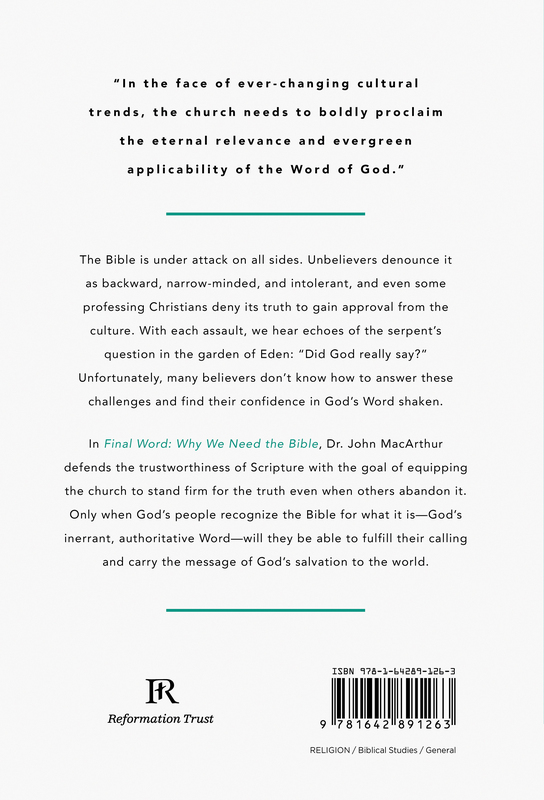 With each assault, we hear echoes of the serpent’s question in the garden of Eden: “Did God really say?” Unfortunately, many believers don’t know how to answer these challenges and find their confidence in God’s Word shaken. 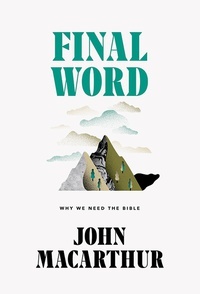 In Final Word: Why We Need the Bible, Dr. John MacArthur defends the trustworthiness of Scripture, with the goal of equipping the church to stand firm for the truth even when others abandon it. 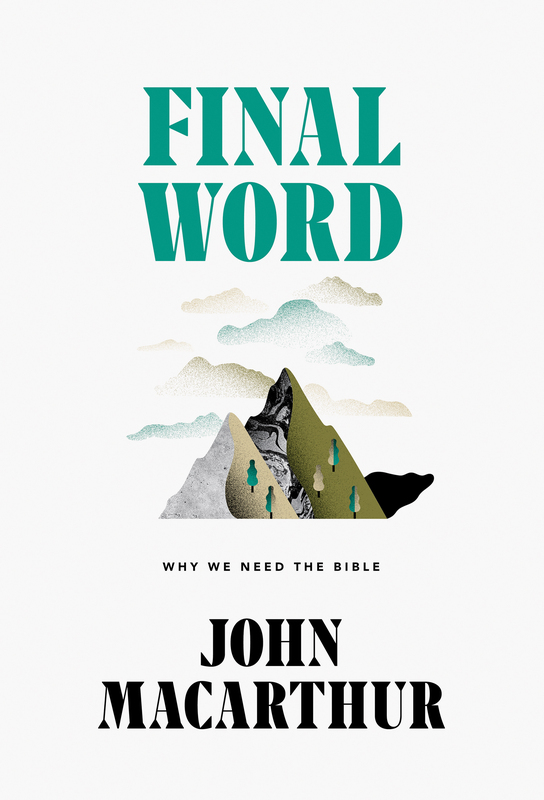 Only when God’s people recognize the Bible for what it is—God’s inerrant, authoritative Word—will they be able to fulfill their calling and carry the message of God’s salvation to the world.